* 毎月第2水曜日 16:00-20:00 MT Live! 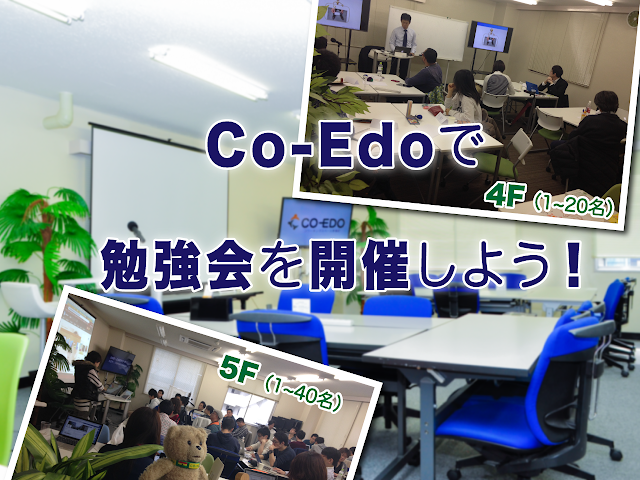 Hello, WordPress developers & users in Tokyo! Through a series of fun, interactive exercises, learn how to properly control exposure and shoot in manual so that you can get the images you want the way you want them. Learn, practice, then share your experiences. At the end of the course you will know how to use your camera in full manual mode so you can get more professional looking images.